and in a Coach, safety is even more important. RV repairs as if the factory did it! 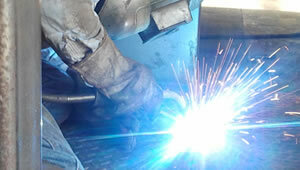 is your first choice for custom fabrication. Welcome to Northwest Coach, your destination for quality repairs, modifications, and upgrades; that are guaranteed to be on time, on budget, and above expectations! 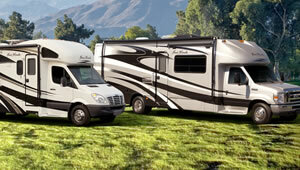 We are a family founded business that saw a need for a quality conscious RV repair facility. 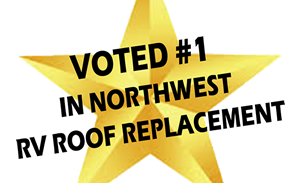 Now known as the structural RV experts in the Northwest, from the biggest jobs to the smallest our staff has the equipment and knowledge to treat your RV repairs as if the factory did it! 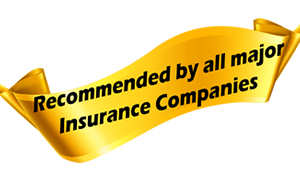 repair as well as structural damage to vehicle internals caused by water or rot. We also replace compartment & basement doors, and can even mold new ones if damage to the original is too great. If you want to upgrade your current systems, we can accomplish anything you can think of doing to your trailer or truck including custom fabrication. We specialize in roof repairs, and whether the damage is just superficial or you've got mold growing in hard to reach places, we'll get it repaired and looking like new. 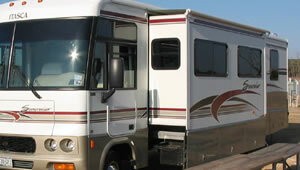 Northwest Coach Truck Trailer and Marine is home to a complete custom fabrication shop. No matter what you need done to your vehicle, we can create and outfit it to your vehicle. We want to keep your valuables as safe as you do, that's why we only use replacement parts that are built as strong, or stronger, than the original.